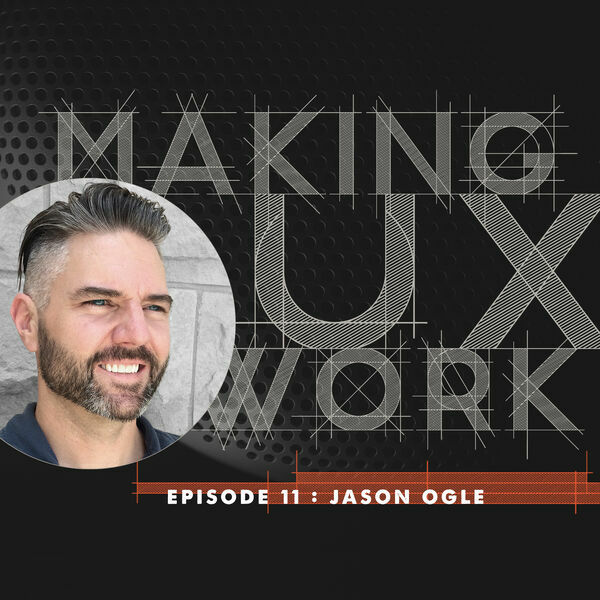 Episode 11, Jason Ogle: Your Mess is Your MESSAGE! 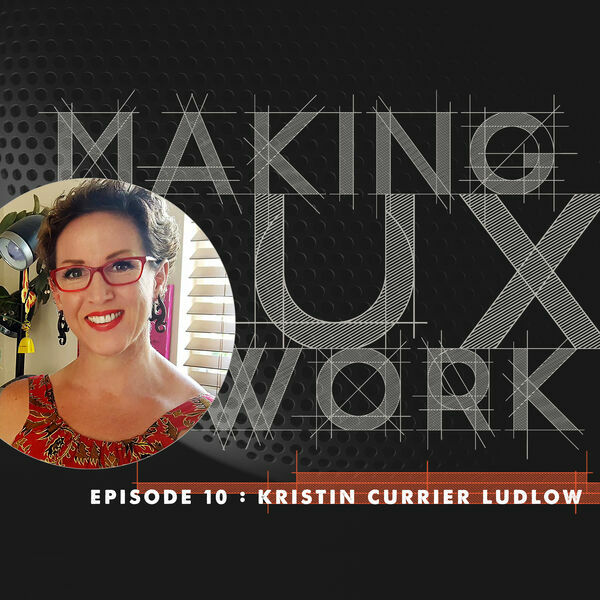 Episode 10, Kristin Currier Ludlow: YES WE CAN! 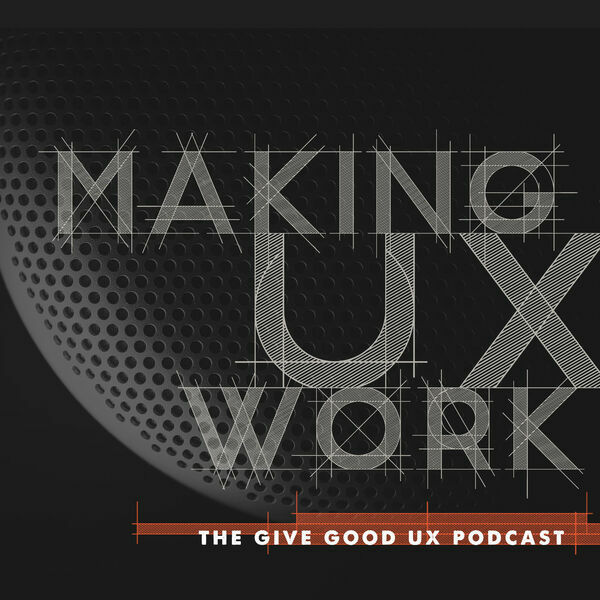 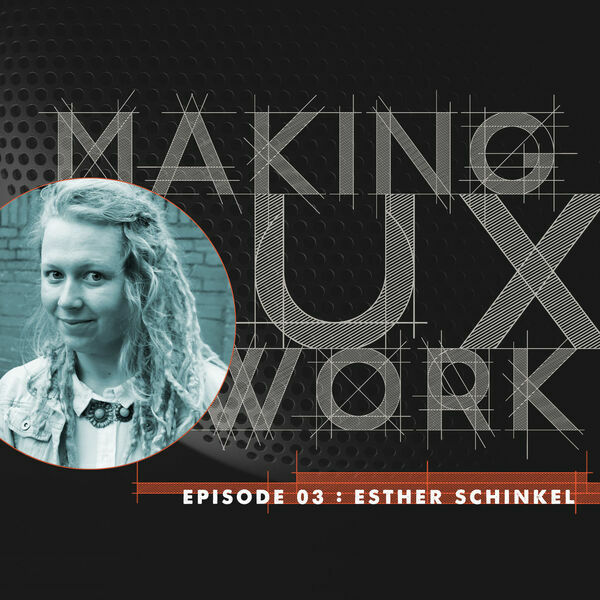 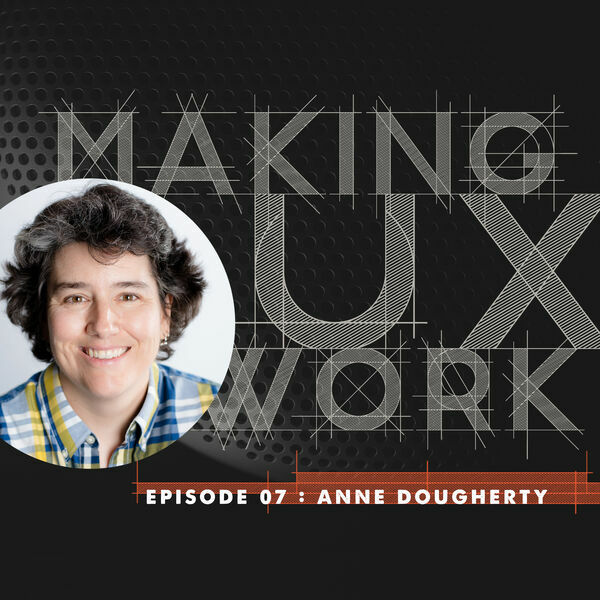 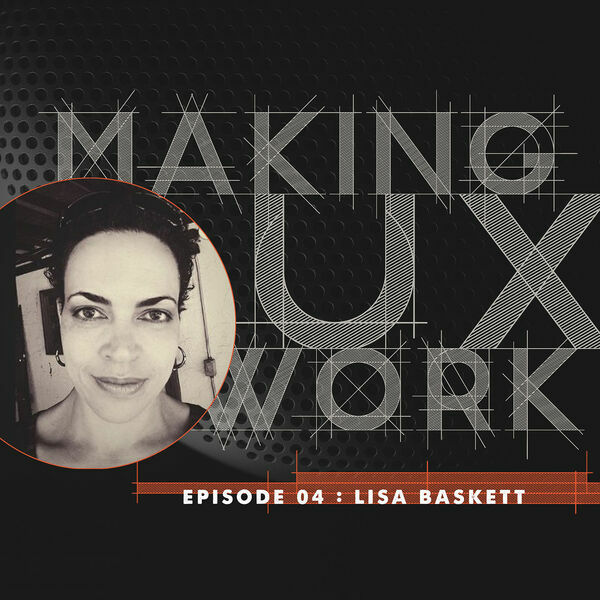 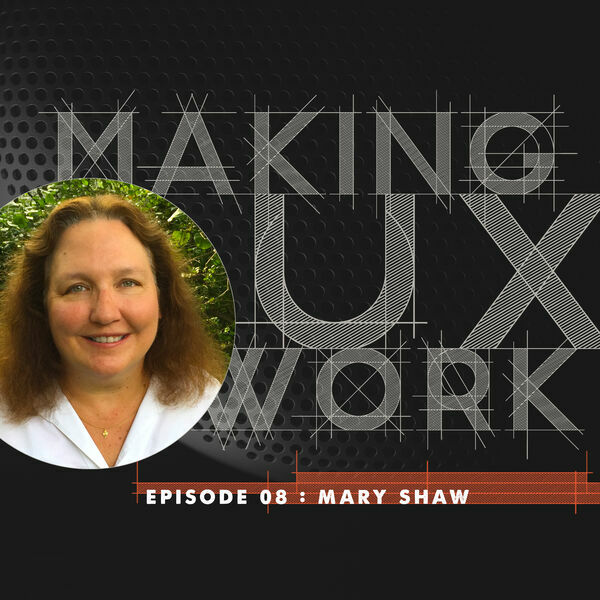 Episode 03, Esther Schinkel :: Gamification, Higher Education and Life as a UX Team of One. 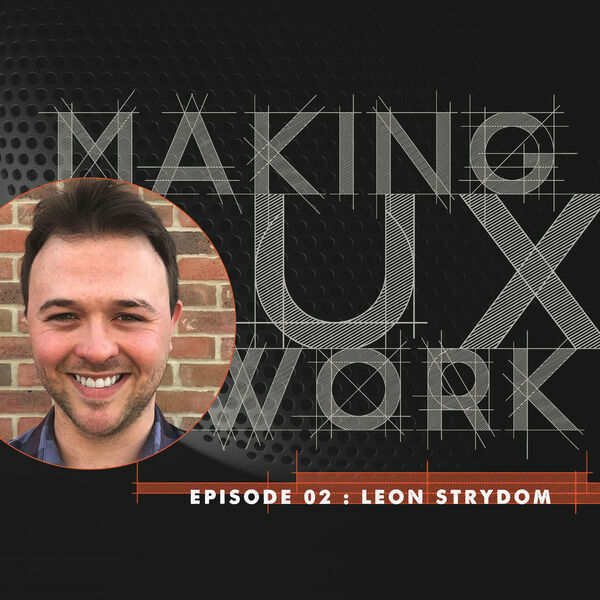 Episode 02, Leon Strydom :: Job searches, design obsessions and a dog named Process. 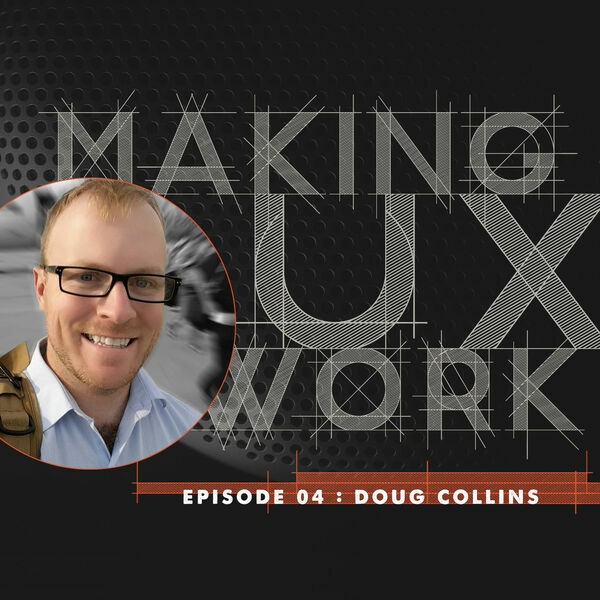 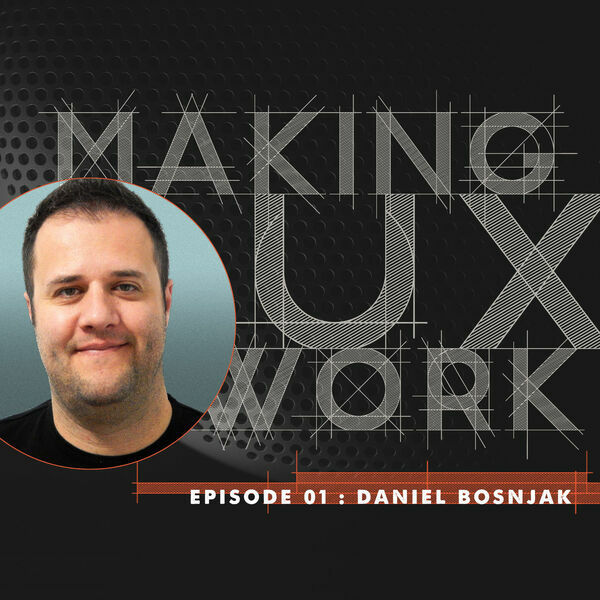 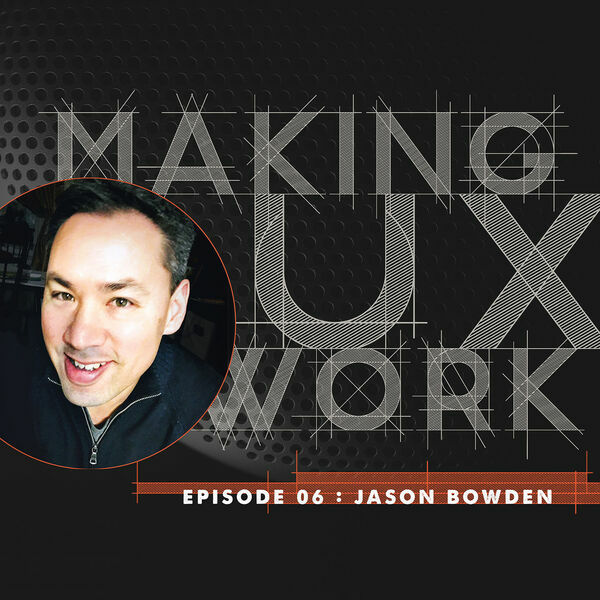 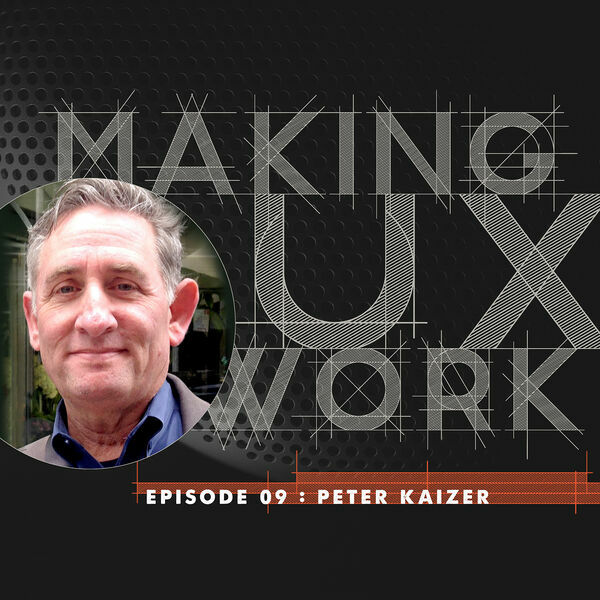 Episode 01, Daniel Bosnjak :: Planes, Passion and UX.